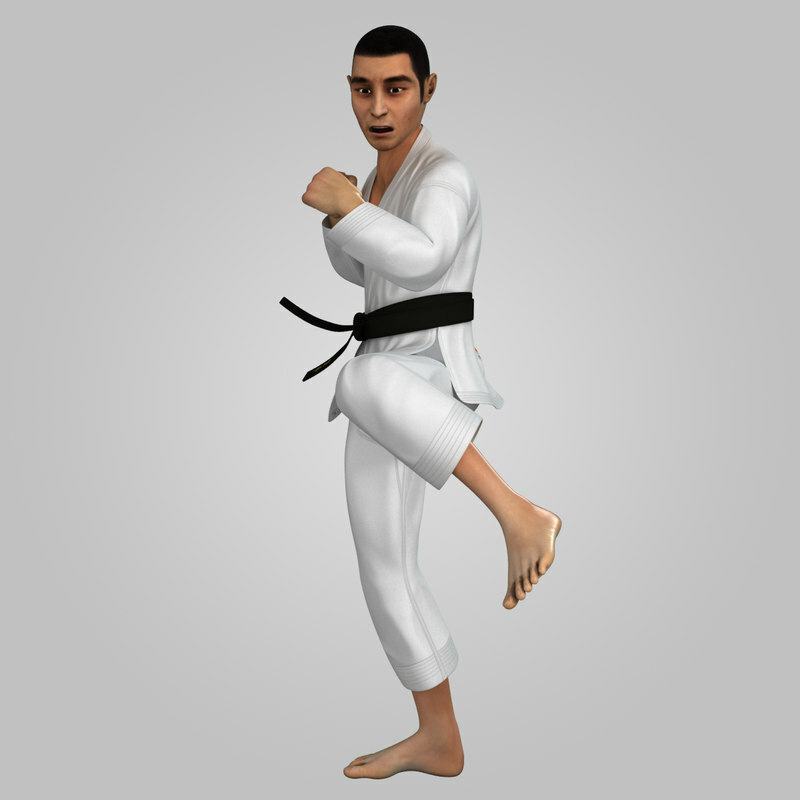 The package includes 20 animations. 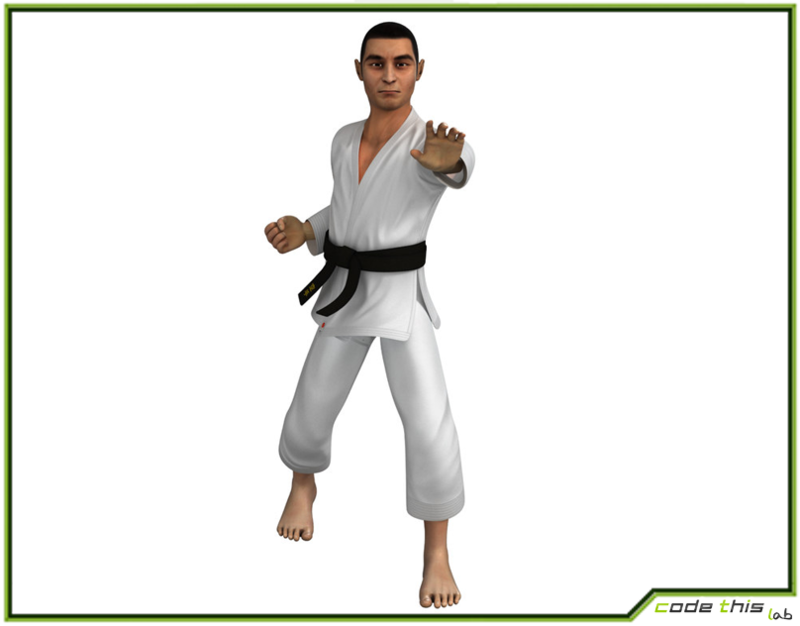 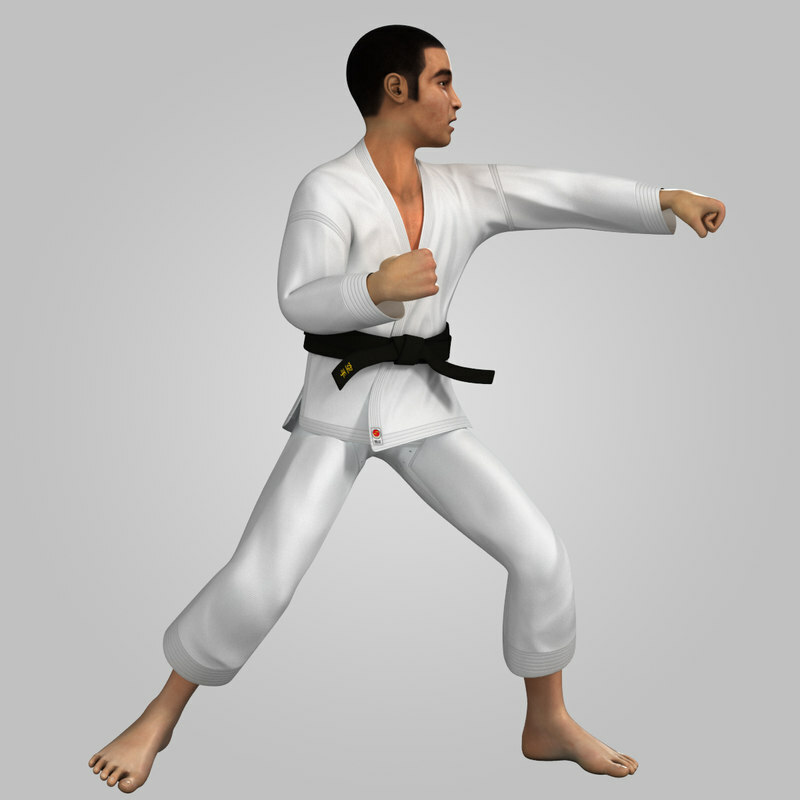 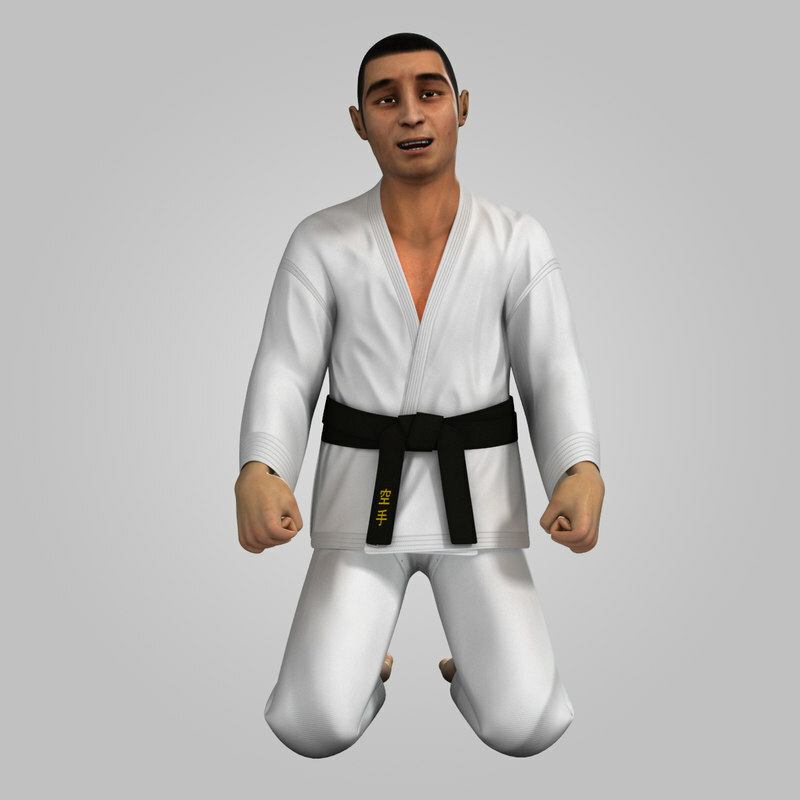 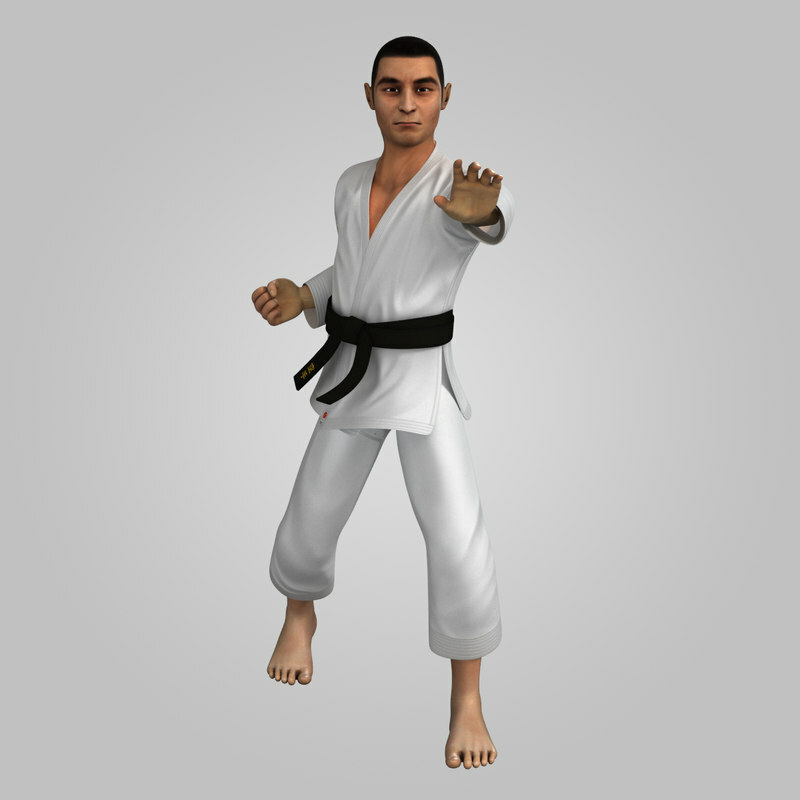 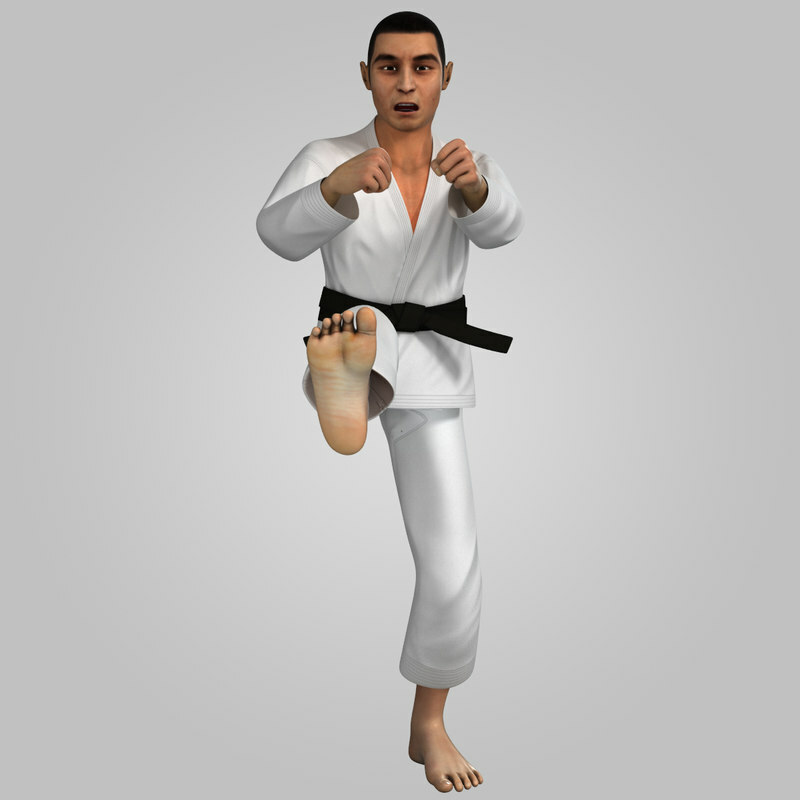 High Resolution Karate Fighter. 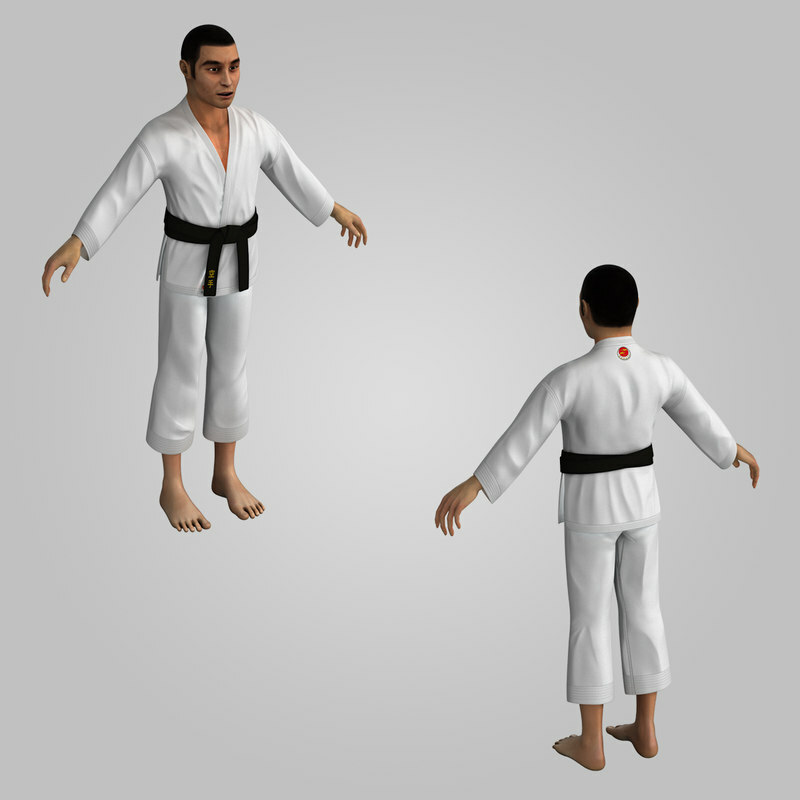 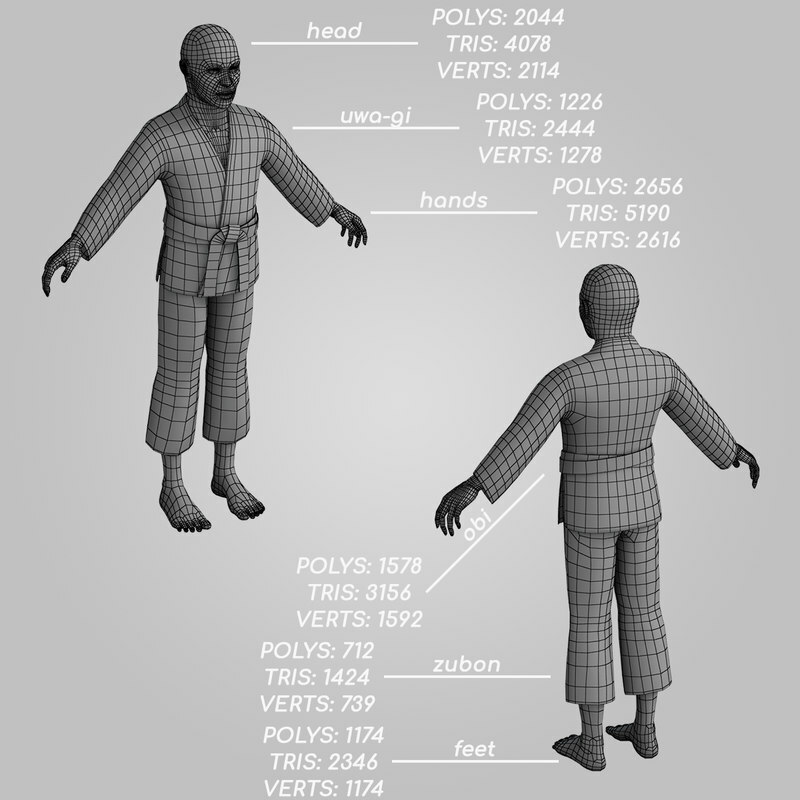 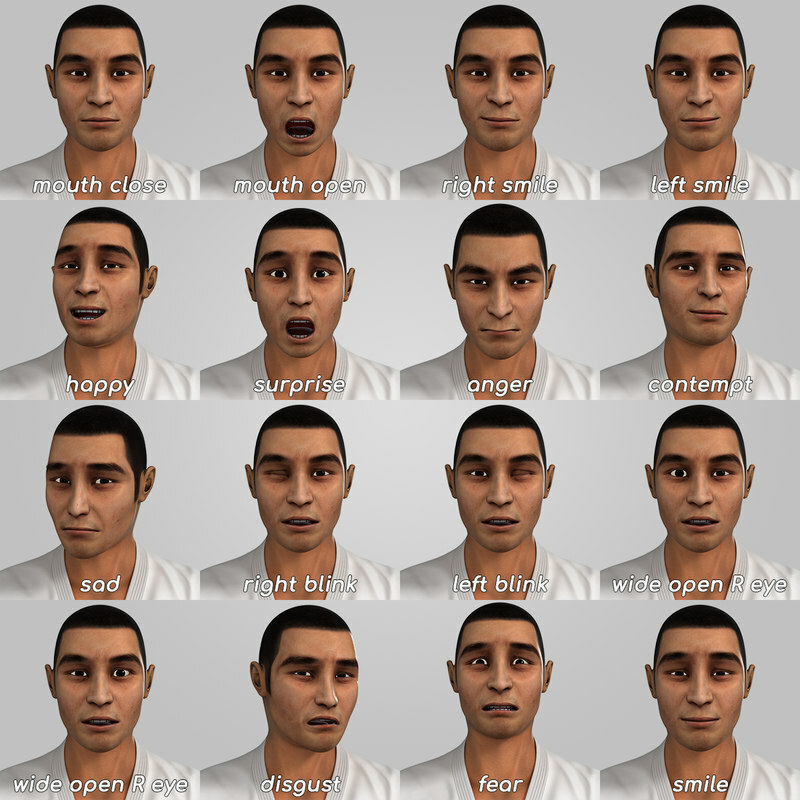 This 3D model is suitable for high definition images and general animations.